Everyone loves the soft feel of a cotton t-shirt! Unfortunately, the very properties that make cotton fabric so soft also make it prone to wrinkling and tearing. Researchers from the National Textile University in Faisalabad, Pakistan embarked on a study to predict the best fabric properties for strong, crease-free cotton—and they used Minitab to help. Cloth manufacturing plants strive to create a high-quality, durable product, but the mix of fibers, resins, softeners and catalysts for perfect cotton fabric requires a fine balance that can be difficult to obtain. 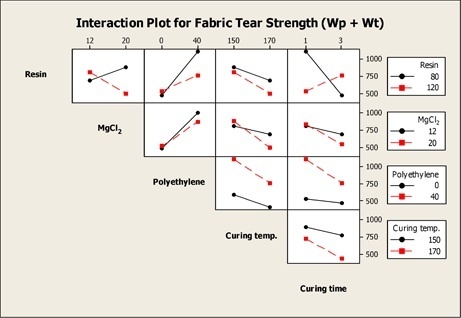 Researchers used the Design of Experiment (DOE) Tools in Minitab to create the optimal recipe for soft, sturdy, and wrinkle-resistant cotton fabric. They constructed a 2-level factorial design to explore the effect of several factors, such as fabric curing time and the addition of resins, on crease recovery angle (aka wrinkling) and tear strength. To make it easy to see how the variables and their interactions impacted fabric quality, the researchers used Minitab to create main effects and interaction plots. With regression tools, the team generated equations they could use to predict both optimal wrinkle recovery and tear strength. Textile producers are now using these equations to create optimal fabric mixes for cotton. 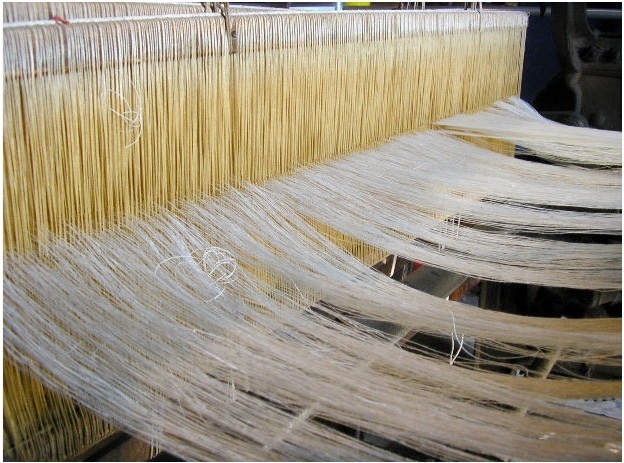 The predictive capability of the equations also allows textile producers to forecast and evaluate current and new fabric mixes before putting them into production. With continued use and some fine-tuning, the researchers believe this predictive approach can be utilized more extensively throughout the textile industry. When that happens, you can thank the National Textile University researchers—and Minitab Statistical Software—for helping you spend a little less quality time with your ironing board. How is your company using Minitab to make a better product or service?